Kiehl's Since 1851 Ultra Facial Oil-Free Cleanser, 5.0 fl. oz. 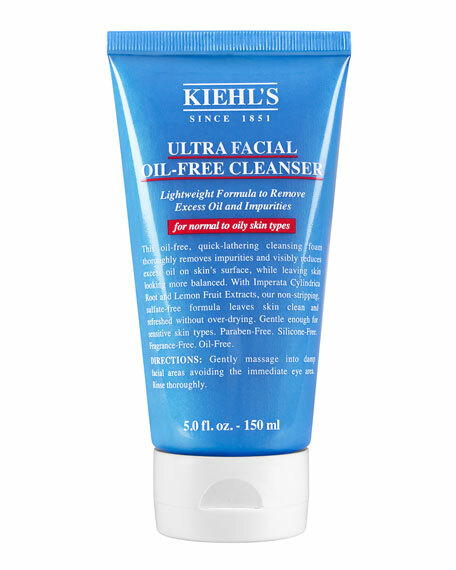 Kiehl's Since 1851Ultra Facial Oil-Free Cleanser, 5.0 fl. oz. Gentle enough for sensitive skin. Oil-free, paraben-free, fragrance-free, colorant-free.